By purchasing or using this gift card, you accept these terms and conditions. 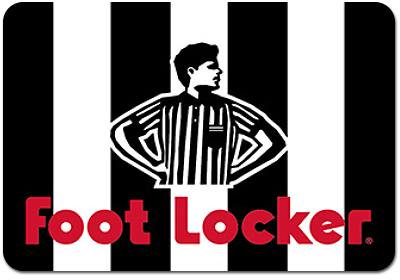 The value of this Foot Locker gift card may be applied towards any purchase at any Foot Locker store in New Zealand. Any use of this gift card will be taken to be properly authorised. If lost, stolen or damaged, this gift card cannot be replaced, and any unused value may be forfeited. You may not return this gift card or redeem it for cash. This gift card is issued by Foot Locker New Zealand, Inc. IRD 0831 23575 and it remains our property at all times. This gift card will retain any unused value and can be used any number of times, until the balance is fully depleted. To check the balance on this card, visit a Foot Locker store or call 0800 45 0225.